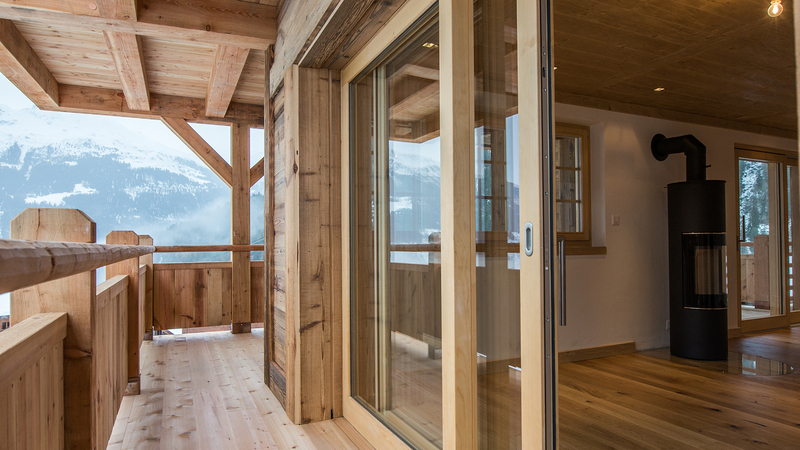 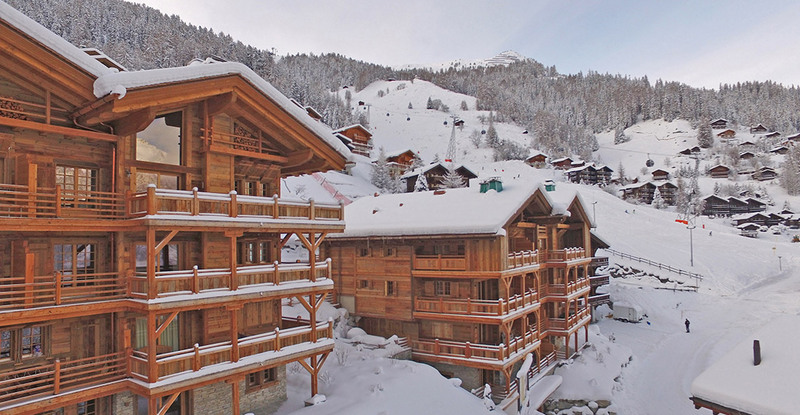 The second phase and final two buildings in the Adelaide Apartments development in Grimentz. 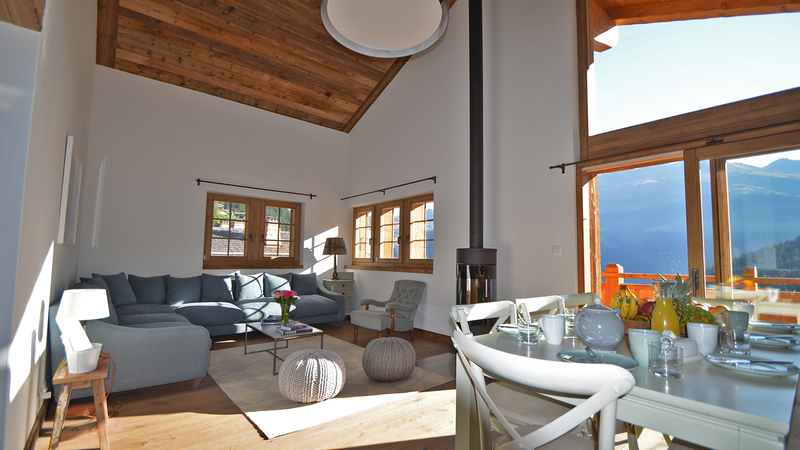 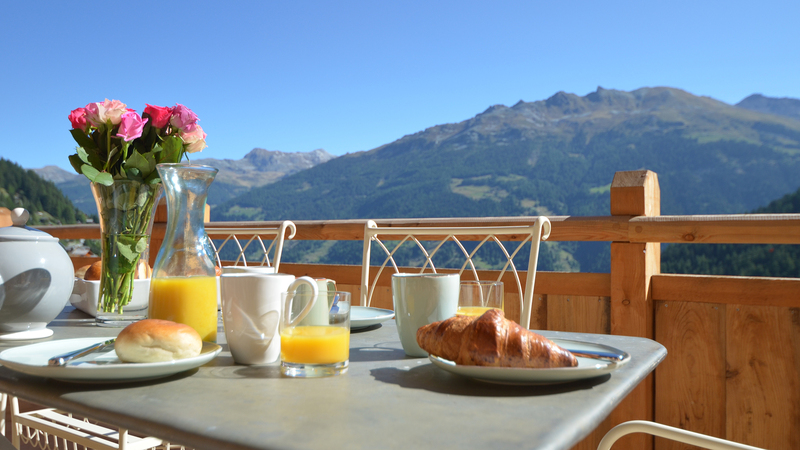 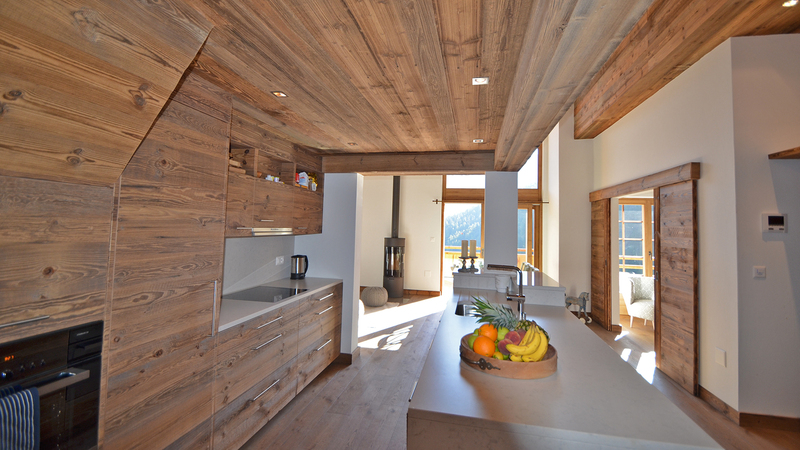 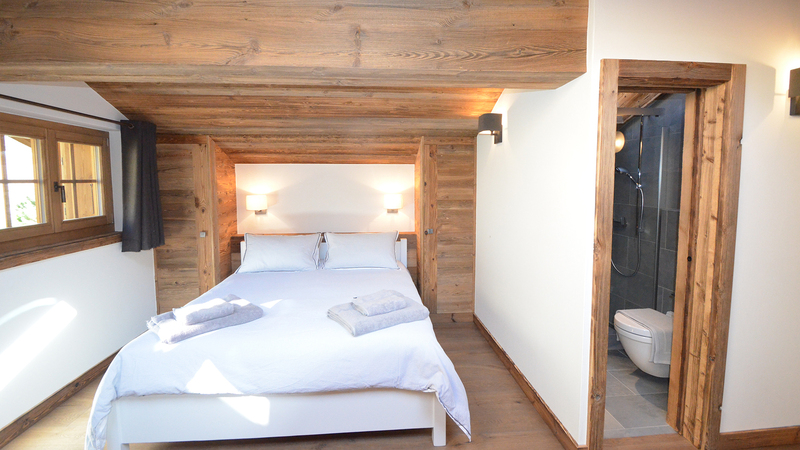 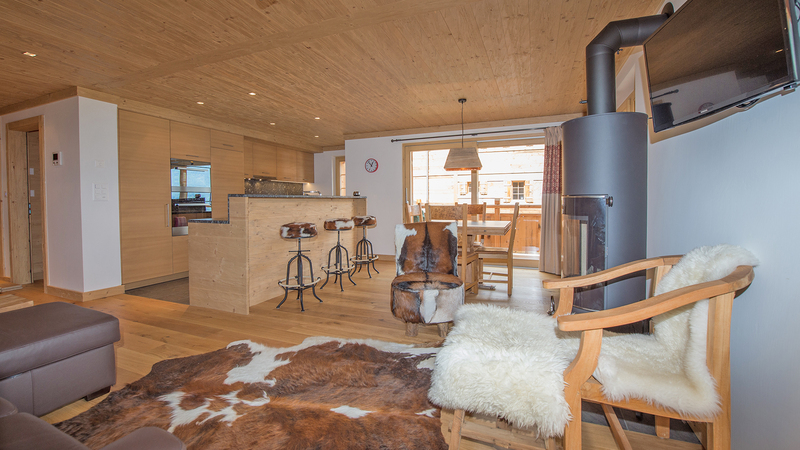 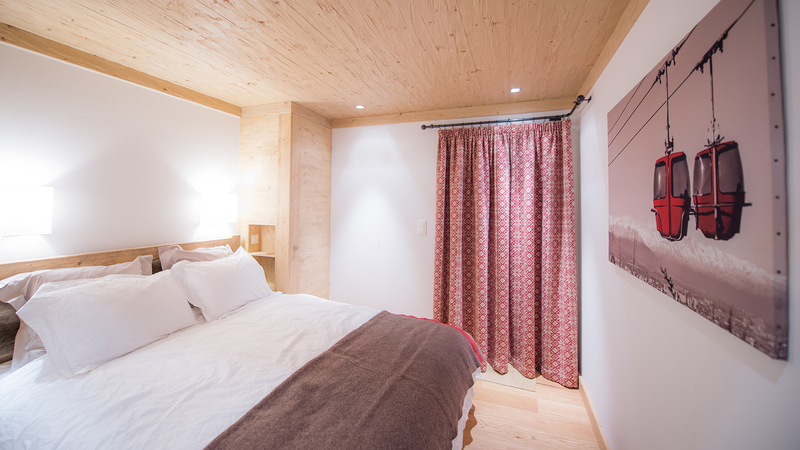 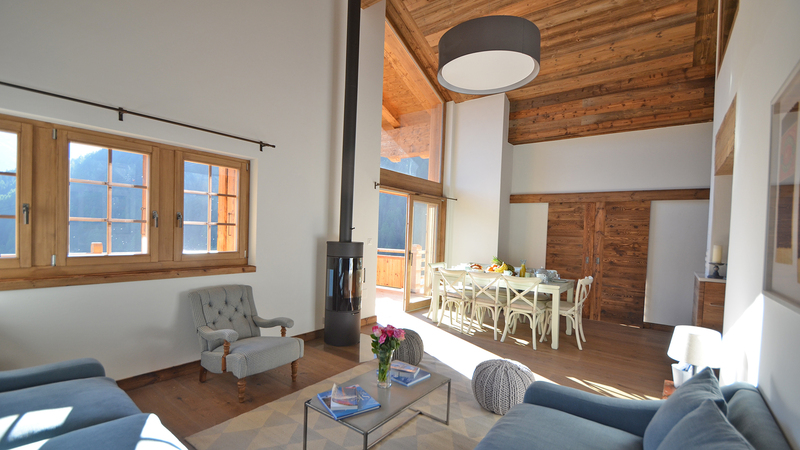 Located just above the centre of the village within easy walking distance of the ski lifts. 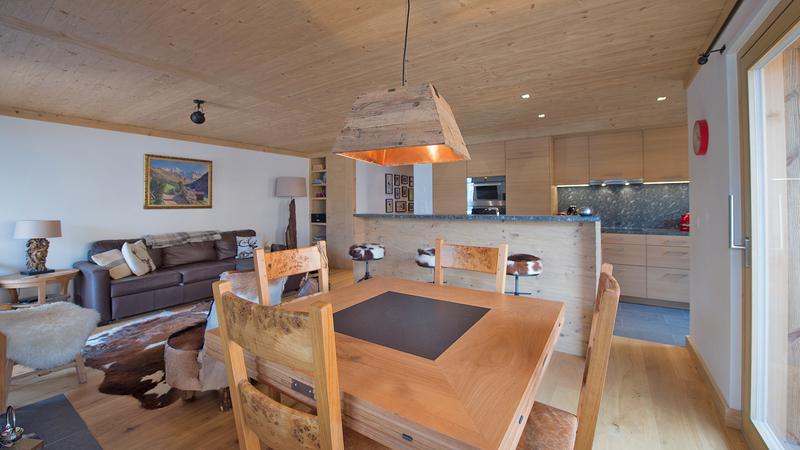 Released for sale in late 2018, buildings D and E consist of fourteen, 2 and 3 bedroom apartments, each enjoying spacious interiors and private balconys. 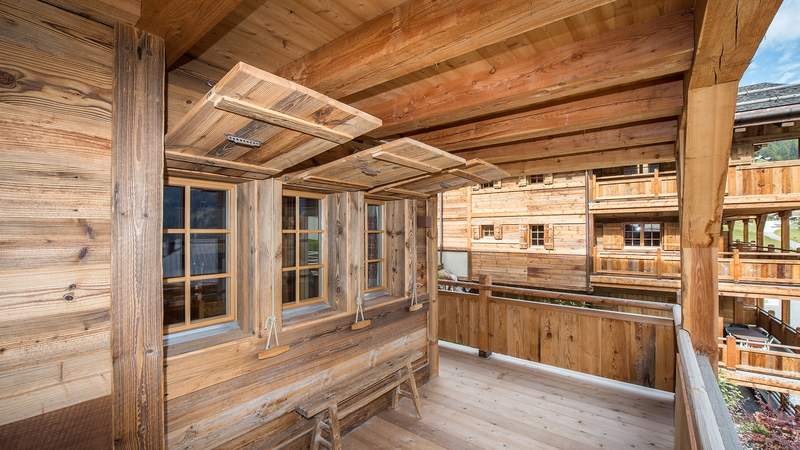 These well-appointed residences are being finished in a traditional Alpine style and will benefit from access to the new 5* hotel being constructed behind.